Double hung vinyl windows are a certain style of window that allows you to choose where the air flow from the window is coming from. You can open the window from the top or bottom, as both window panes slide. Installation of these vinyl windows is rather straight forward, they come in generic sizes in one piece ensuring the best seal straight from the manufacturers themselves. 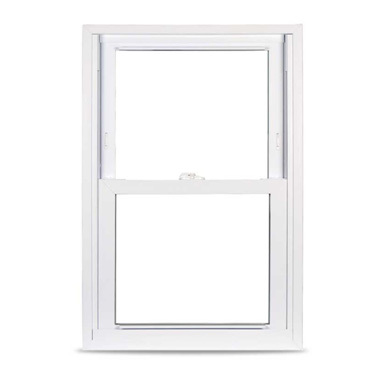 An alternative to double hung windows are single hung windows, in which only one of the panes slides. This provides similar benefits as the double hung windows, but with only one window being able to move. Sliding windows are beneficial for longer, horizontal windows. 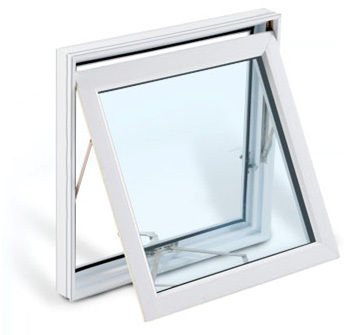 They provide an easy method of opening and closing the window, you simply slide the panes horizontally. These vinyl windows are very easy to install, very easy to operate, and overall are a solid choice for any window that is wider than it is tall. They are also very popular for smaller windows that are within reach, as sliding larger windows can be difficult due to their weight. 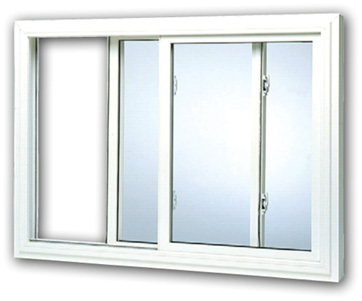 Awning windows are windows that open from the bottom, and provide many benefits over other types of window. First of all, installation is extremely easy. They are vinyl windows, so they are strong, and their shape and opening characteristics prevent rain from entering your home. If the window is accidentally left open during a storm, no rain water will get in your house, something that is vital during the spring months here in Ottawa. Vinyl awning windows guide the water away from your home, allowing you to enjoy a cool summer breeze even during the rain. Another benefit drawn from the shape of the window is the variation in size an awning window can take. The simplicity of the roto-handle allows awning windows to be very large, or very small depending on the opening in question. Casement windows are a very stylish choice, originating in Europe they have become one of the most common type of window. They bring a modern feel to your house, and are sealed very well. There is no sliding, and with a simple crank to open the vinyl window the seal can be tightly shut to increase the efficiency of your home. 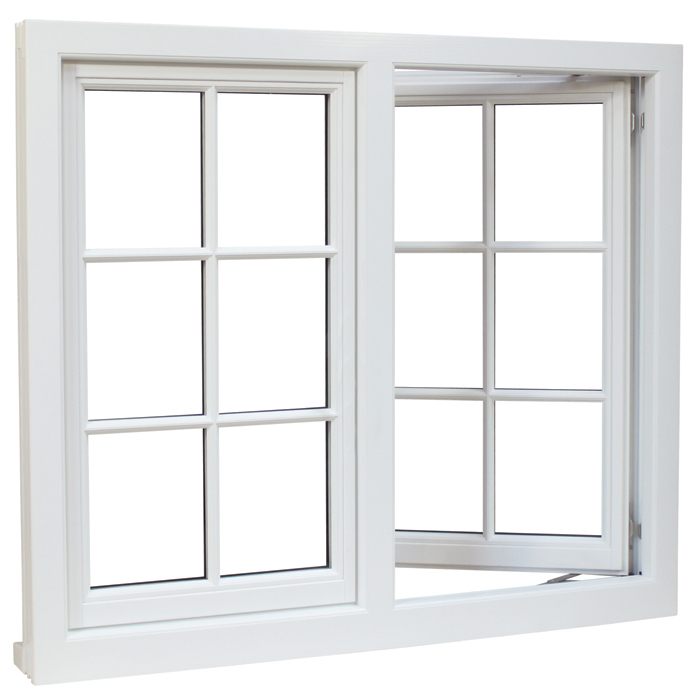 Casement windows are often the first window that comes to mind when anyone thinks of windows, and for good reason. They are standard on a number of homes in Ottawa, and are exceedingly popular in Kanata. They are also very flexible in regards to size. They can be sized to fit any opening, and there are no restrictions on the number of casement windows you can need. For sliding windows you need a minimum of two windows, that’s not the case for casement windows. For any window, vinyl casement windows are a great choice for any Ottawa home. Bay windows are the strongest of all the windows. Their shape allows for additional support to be built directly into the window, all while providing a visually pleasing look to any room. They usually are also made of oak, or a variety of other artistic materials, further increasing the aesthetics of the window. The actual shape of the window is often customized to the opening you are trying to cover, allowing vinyl bay windows to vary in length width and depth. 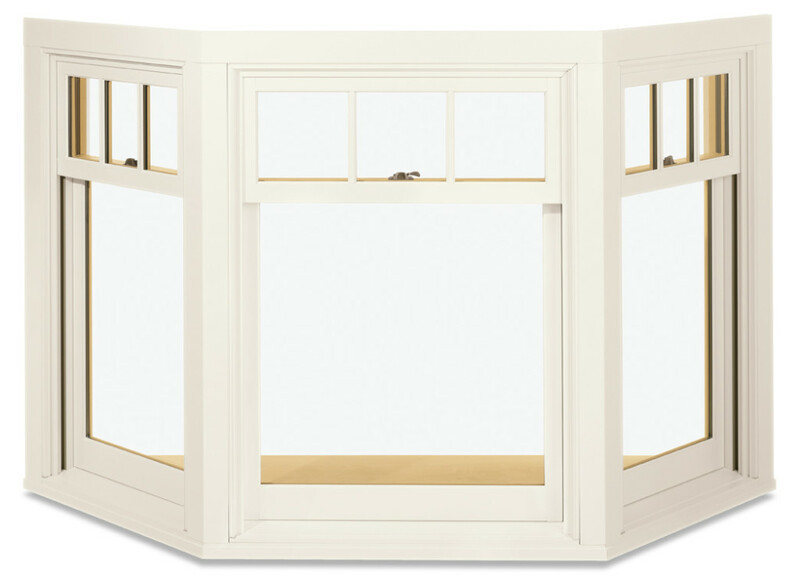 There is ample room for bay windows to be customized and bay windows are a popular choice in Ottawa. 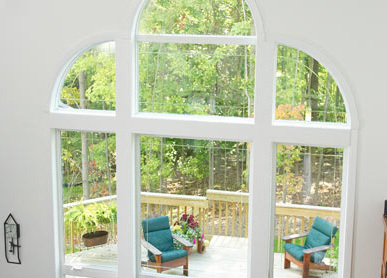 Specialty windows are just that, windows with special shapes styles and frames. If you have a unique opening that you want sealed with a window, specialty vinyl windows are the only choice! Vinyl is the ideal shape for any specialty window as it can be molded into any shape you can imagine. Here at Enviropure we’re able to build any specialty windows your heart desires and we have the experience to back it up. Let sunlight into your home in an artistic fashion as you can imagine, call us today we’d be glad to help make your dream become a reality.